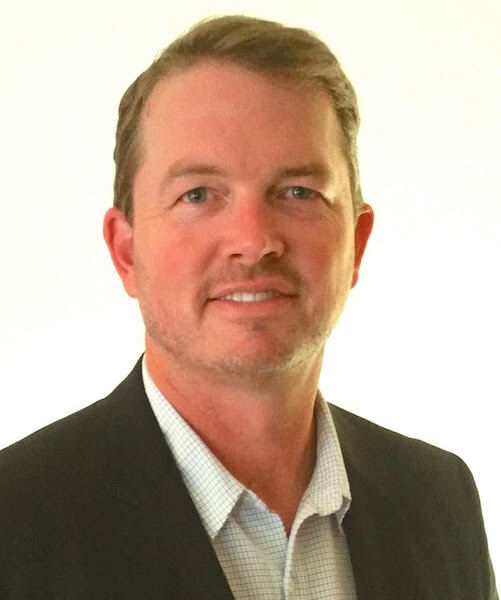 As Senior Vice President of Worldwide Sales for Airship, Eric brings more than 20 years of experience in executive marketing and sales leadership roles for technology, martech and mobile companies. Most recently, Eric was Executive Vice President of Global Sales and Marketing for Invoca where he built the sales processes and teams to attain 500% revenue growth after first leading the company through a strategic market shift and full rebranding as CMO. Prior to Invoca, Eric was SVP of Global Marketing and Sales for Silverpop where he achieved record growth and retention by building a global team and scalable sales process. Eric has held senior marketing, sales and business development roles at Omnicom, Catalina Marketing and Sears Roebuck and Co., in addition to serving as president of SmartReply where he grew revenue over 800% leading to its acquisition by Genesys Communications. Eric has been awarded three patents for marketing processes and innovations, and attended University of Redlands and MIT, studying Management, Innovation and Strategy.